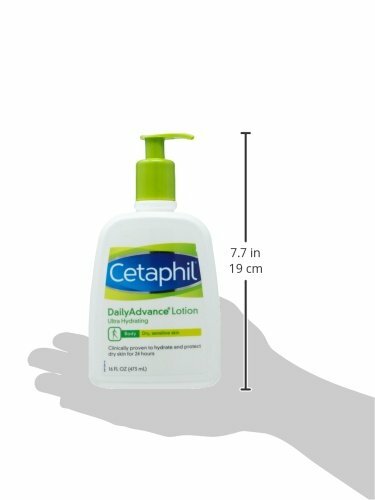 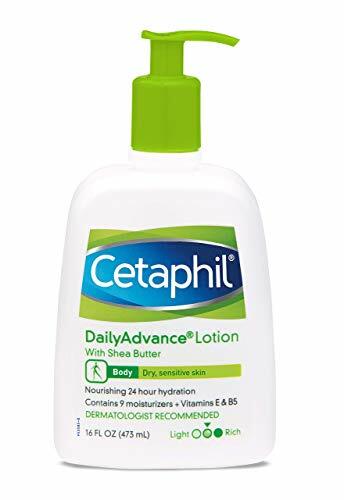 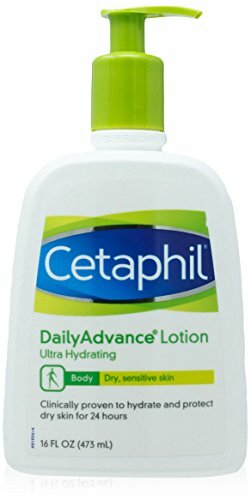 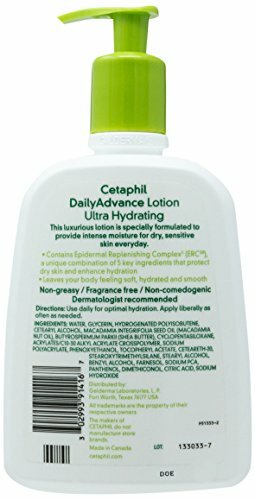 Cetaphil Daily Advanced Ultra Hydrating Lotion is designed to keep your skin hydrated all day, clinically proven to moisturize for 24 hours. 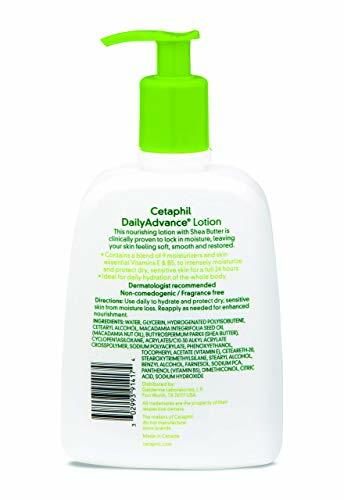 It instantly replenishes dry skin with a non-greasy, fast-absorbing formula. 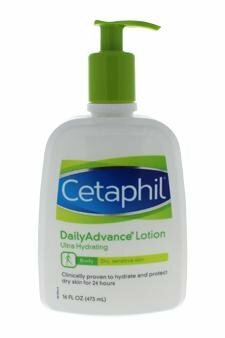 Non-comedogenic and non-irritating it promises comfortable, soothed skin.